We are a quality focused mixed bar specialising in keg beer. Our 22 craft lines are all carefully selected, expertly handled and knowledgeably delivered to ensure that you have the best possible experience in your journey into the world of new wave beers. Expect to see a lot from these guys. 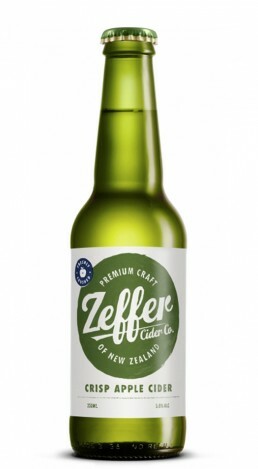 Zeffer cider is made only using the finest apple varieties from orchards around New Zealand. 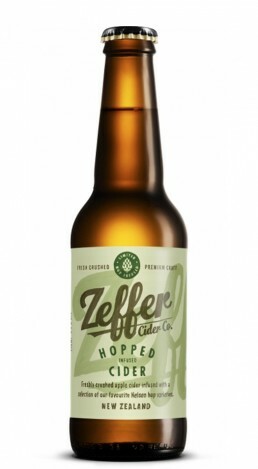 Fermented in small batches and made with minimal intervention that allows the natural flavours and true character to shine without the use of any artificial colours or sweeteners. 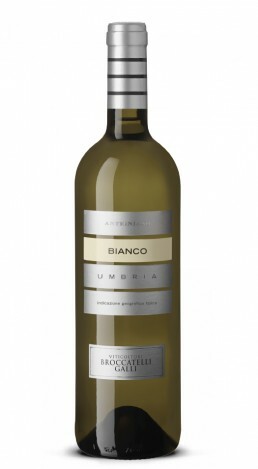 We’ve carefully put together a list of interesting wines rather than the much more than the often predictable off-license or supermarket selections. 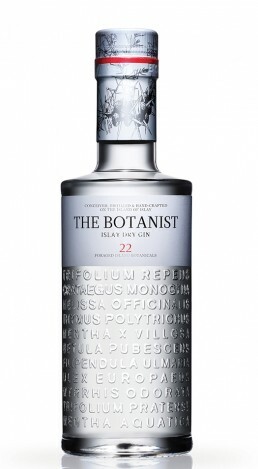 We believe anyone should be able to buy a great bottle at a competitive price, without compromising on flavour or quality. We focus on spirits that showcase quality, attention to detail, the producer’s passion and perhaps tradition or history — no matter how much or how little of it is made each year. 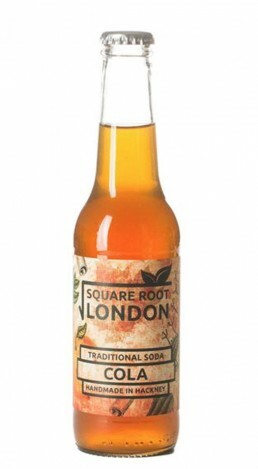 Square Root Sodas are made from freshly juiced fruit so they retain their whole fruit flavour and always taste of the ingredients they’re made from. Working with fresh seasonal fruits, the varieties change monthly depending what is good at that time of year. 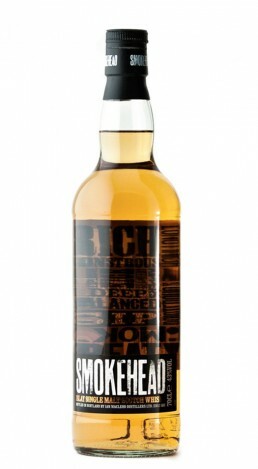 Every bottle is handmade, by their small team in Hackney. No short cuts, no weird stuff and no compromises!